Gap’s recent decision to close one quarter of its stores across North America goes hand in hand with the disappearance of the American middle class, but it’s feeble to attribute the retailer’s scale-down to the current economic state alone. Gap’s recent Dress Normal campaign, an obvious attempt to seize a cultural moment when the high fashion world flirted with Normcore, fell flat. Much cooler and more effective were the Gap ads that floated around a decade ago. 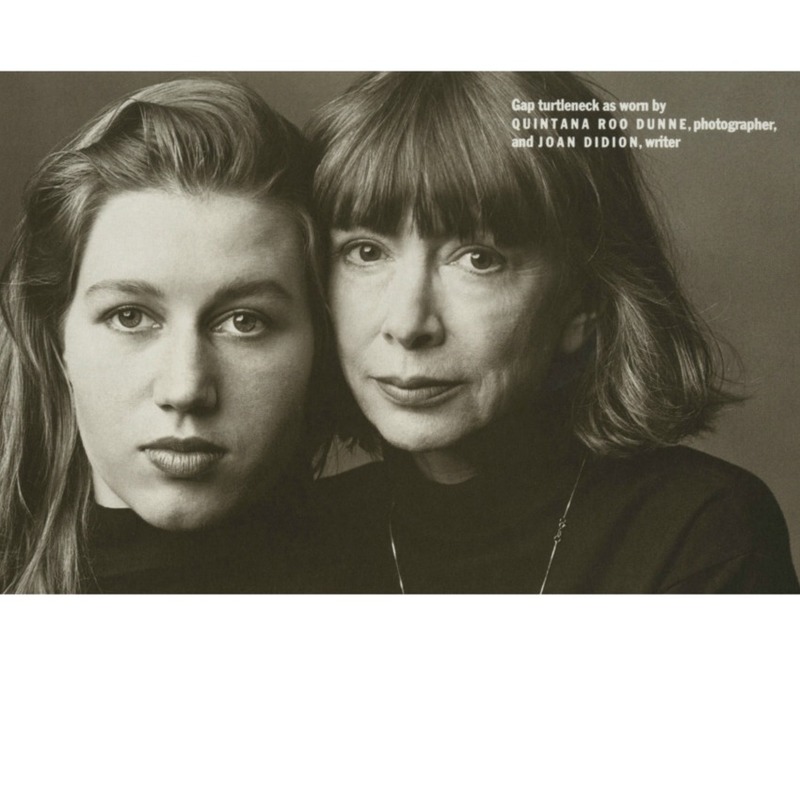 Queen-of-cool Joan Didion modeled for the basics brand long before she re-established her icon status by modeling for Celine. 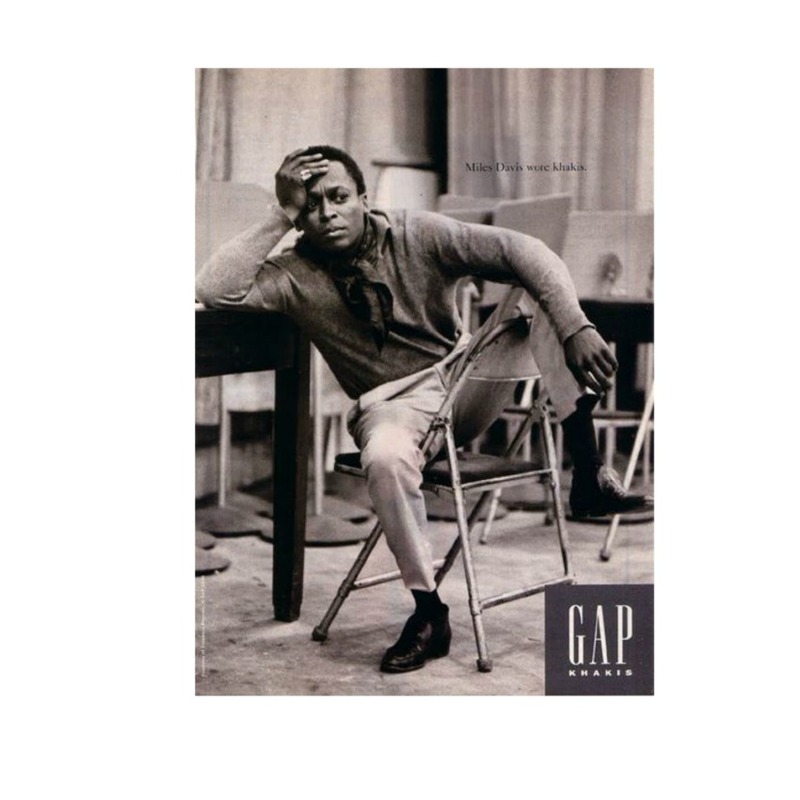 Older Gap ads were artful, effortless, and, most importantly, effective in their ability to re-contextualize notoriously bland staples by placing them on people of substance and even appropriating pre-existing images. In recent years the campaigns maintained Gap’s clean cut aesthetic, but grew stale. Our impulse to shop at Gap closed in on itself. Gap has remained true to itself, hammering out timeless, boring-in-a-good-way clothing all the while. But when normality became a trend—a moment in fashion that Gap catalyzed—the company remained static, missing an opportunity to push the quality of their clothing as more discerning shoppers browsed their racks. 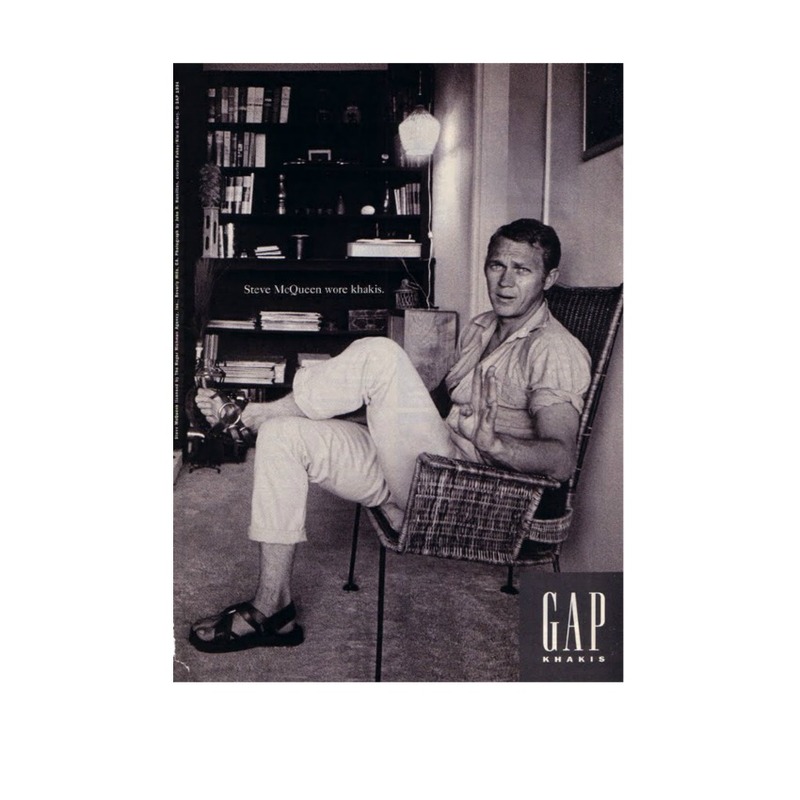 Classics can always be re-defined, refined, and perfected, and Gap could have jumped on the opportunity to stand out—as the original and as an authority. But in the absence of a compelling campaign, they just blended in. The 46-year-old company’s days aren’t necessarily numbered. If it once again nails the American Classic look with high-quality products, it could raise its price point slightly and expand its customer base. Gap’s downsizing (the company has yet to announce which locations will shutter) could be an opportunity for the brand to return its focus to appealing to customers who have long responded to their consistency and classicism. Gap isn’t the only line taking a hit, but it’s unsettling to see such an American mainstay caught in the undertow.